Reliance Jio may extend the period of free services in case its subscribers are not able to get adequate experience due to interconnection congestion., the company said. The telco on Thursday said that its customers are facing severe quality of service issues due to inadequate release of points of interconnection by the incumbent mobile operators. Jio said that call failure rates continue to be severe with over 75 calls failing out of every 100 call attempts on the networks of some of the operators. “This is in breach of Quality of Service regulation that not more than 5 calls out of every 1,000 call attempts can fail,” it said. 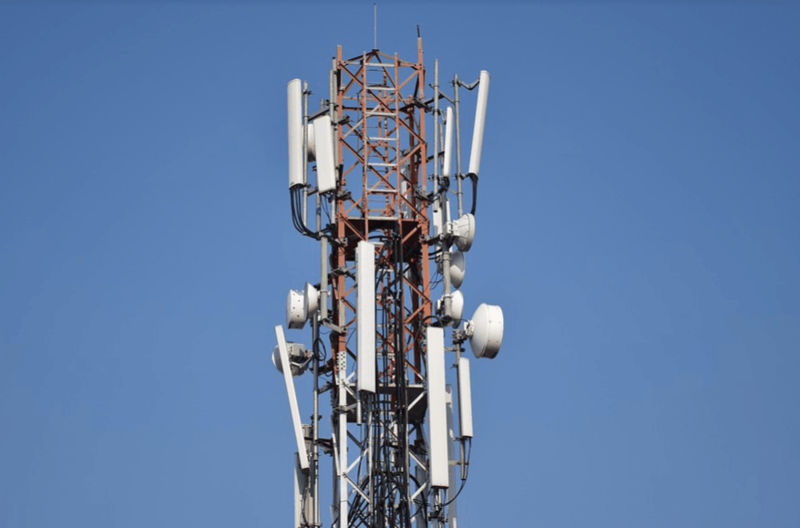 The telco said that the benefits of its superior voice technology have been denied to public at large due to the POI congestion. “Indian public have not been able to enjoy Jio’s free voice offer as a result of such anti-competitive behavior of incumbent operators in breach of license conditions,” it said on Thursday. Jio recently claimed to have crossed 16 million subscribers in its first month of operations. It said to have achieved this growth faster than any other telecom operator or start up in the world including the likes of Facebook, WhatsApp and Skype. Oh Ambani nooooo….. your network has become too unreliable these days… Start charging… customers want quality and not just freebies… If you are too afraid of charging keep too low tariffs and reduce your data caps…. The Catch with Jio is if you are using any other networks Wifi at home or office the Jio SIM is as good as “NO” service for voice call and unreachable . If you wish to make or receive calls on a Jio SIM then you must 24×7 use the Jio Data plans, or voice calls can not be received on your Jio number 🙂 Plz respond with your experiences, and enlighten me. If the mobile Supports VoLTE feature then no need to keep data on. If doesn’t support then yes required to keep data on. I can call and receive calls without keeping data on. Can a VoLTE enabled phone make calls through Jio network and use home/office Wifi of Airtel or BSNL for browsing websites or whatsapp etc at the same time ? If u have a volte capable phone u dont need data to make calls.